Adding terpenes to your manufacturing process allows you to elevate your product by giving it new aromas, flavors, and effects. Terpenes are the most effective way to shape the characteristics of your product. 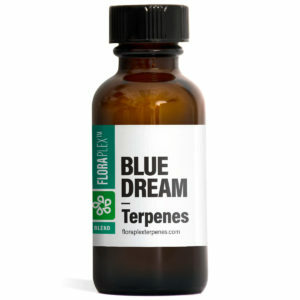 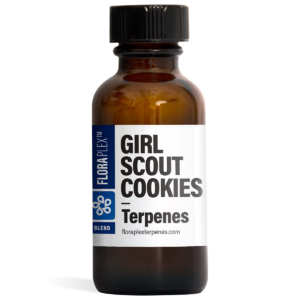 For those who wish to create their own profile from scratch you can buy terpenes in their isolated forms. Our terpene blends are incredibly easy to use and produce accurate results. 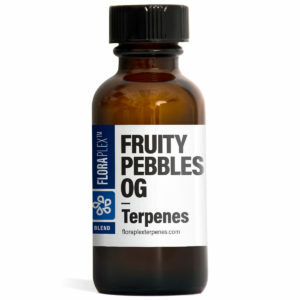 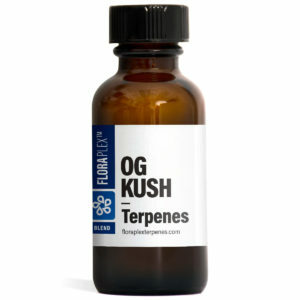 If you want more information on how to use terpenes check out our How To Use Terpenes page.